“The FOI team put on a great luncheon for us! 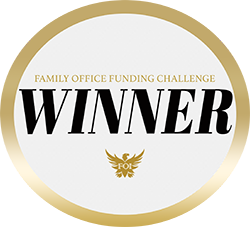 As inaugural winners for the Family Office Funding Challenge, we were pleasantly surprised how well organized and well-connected Arthur, Simeon and Lindsay were. They have a deep network of connections and were able to match us up with the appropriate people. Numerous attendees have already reached out to us who are interested in either investing or using our platform. Thank you to the FOI team for putting together a successful event. Good luck to the next winners — you’re in good hands! “Arthur’s team at Family Office Insights are an amazing crew. They put their heart into their work. They put me in touch with precisely the right people for my company. They introduced me to the best strategic fit in North America for private equity investors, no small feat. Thank you sincerely for a fantastic job. Who’s presented in the past? A few Family Office Insights prior qualifiers and presenters. What is the Family Office Insights model? 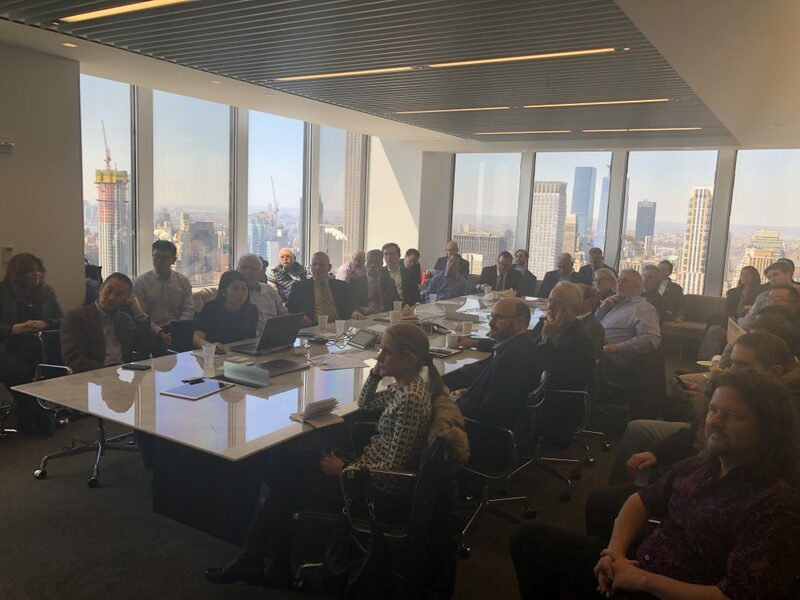 Family Office Insights is a voluntary, “opt-in” collaborative peer-to-peer community of over 20,000 family offices and other investors who have qualified for invitations to investor gatherings. We charge presenters who qualify $16,000 to present to an intimate (15-30) group of investors who have “opted-in” to learn more. The Family Office Funding challenge will enable our selected winners to “jump the line and skip the fee” and present to our self-selecting group of family office investors who are interested in the specific opportunity. The Family Office Funding Challenge. We do not accept success fees. We do not offer investment advice. 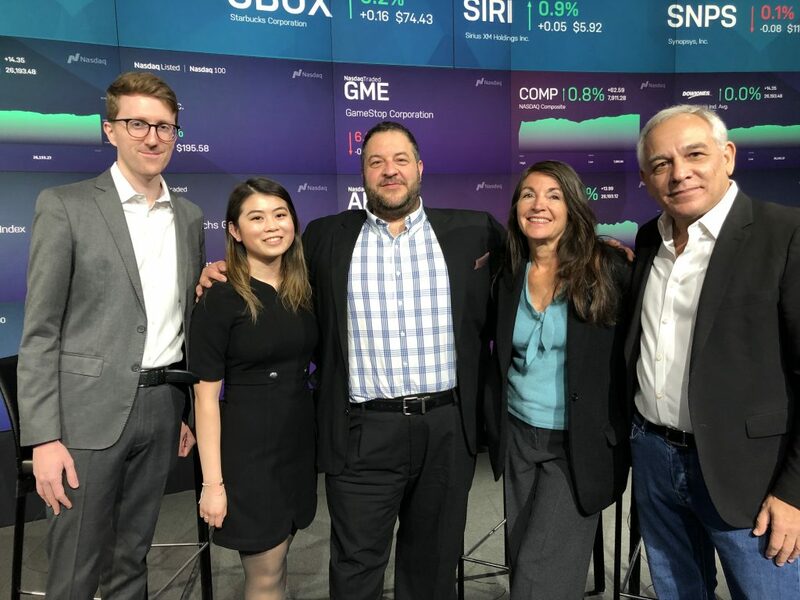 And to be clear, we are not a broker dealer, Registered Investment Advisor or investment advisory firm nor do we accept fees of any kind relating to an investment in opportunities from investors or presenters. How does the Family Office Funding Challenge Work? A select group of top entrepreneurs and innovators from around the globe will be chosen to present their breakthrough investment opportunities to our Family Office Insights investor network at a private solo investor luncheon. 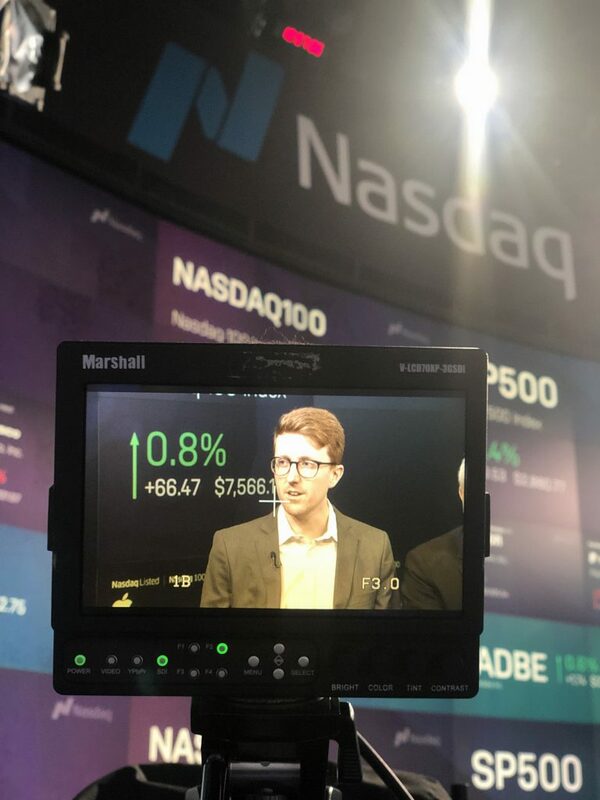 In addition to the private investor luncheon, winners will receive the opportunity to tell their company’s story in an interview at the NASDAQ MarketSite Studio in Times Square New, York City (*an additional $10,000.00 value), with state of the art professional production, filming and editing. 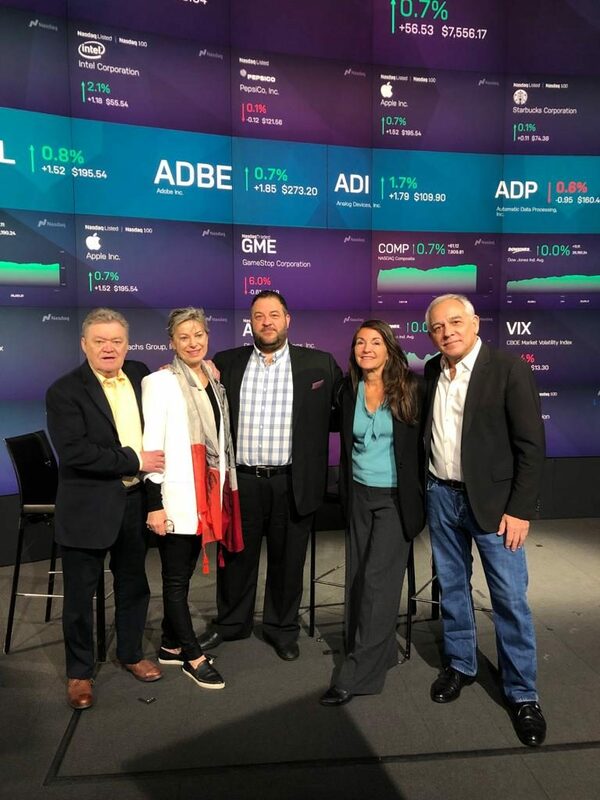 After filming you own the video, with unlimited distribution and duplication rights, and it is socialized among the more than 20,000 Family Office Insights members. How do I qualify to present? 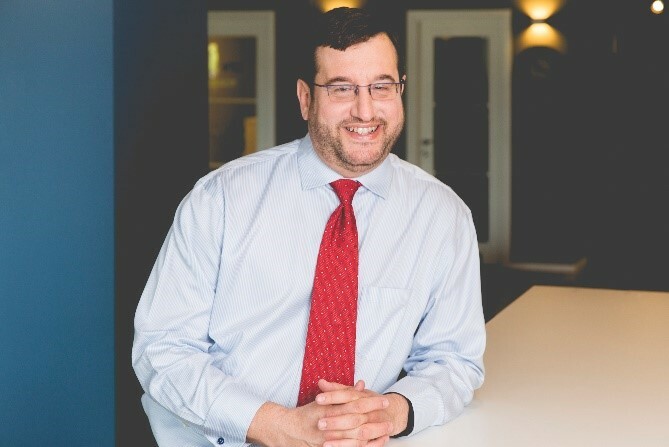 By completing the free Family Office Funding Challenge application at: https://www.f6s.com/familyofficefunding and if qualifying as a Finalist, submitting the $295.00 Finalist processing fee and answering additional questions regarding your traction and funding status. What happens after I qualify as a Finalist, submit my processing fee and answer the additional questions regarding traction and funding status? After completing the free Family Office Funding Challenge application and being notified that you have qualified as a Finalist, you will be asked to submit the $295.00 Finalist application fee and answer additional questions regarding your traction and funding status. All qualified Finalists who submit a paid application will receive exclusive listing (logo, description and link) in Family Office Insights Peer Insights Report, providing exposure to 20,000 subscribers including the top 800 Family Offices. Even if you don’t win the luncheon, you will gain valuable exposure to the Family Office investor community. Finalist applications are reviewed by an investment committee of family office investor judges and winners are chosen to present to 15 -30 family office investors as the sole presenter at an intimate investor luncheon. 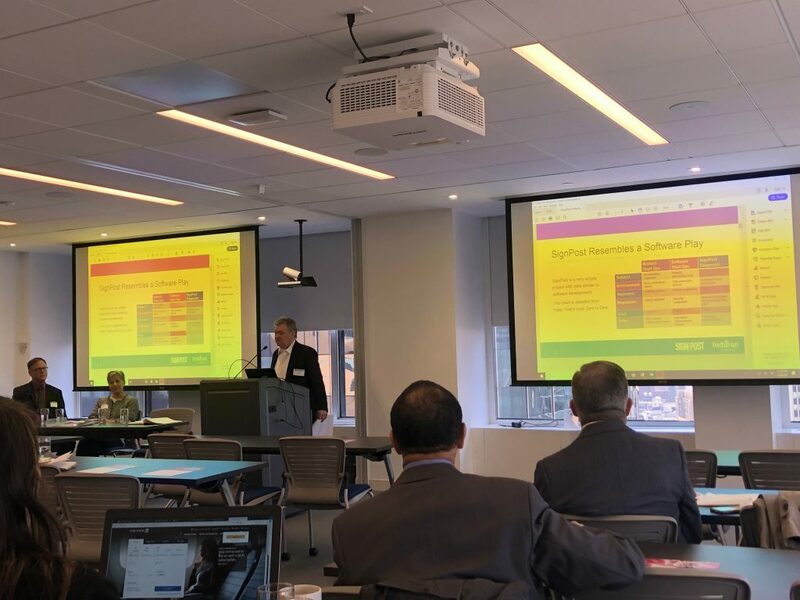 You will be notified by email within 4 – 6 weeks after submitting your Finalist application if you have been chosen to present and will be assigned a presentation time frame to present in New York City. If you are not able to travel to NYC, we will arrange a video pitch session. Additional details will be provided to winners of the Family Office Challenge upon notification of their selection. What type of family offices or investors will I expect to meet? 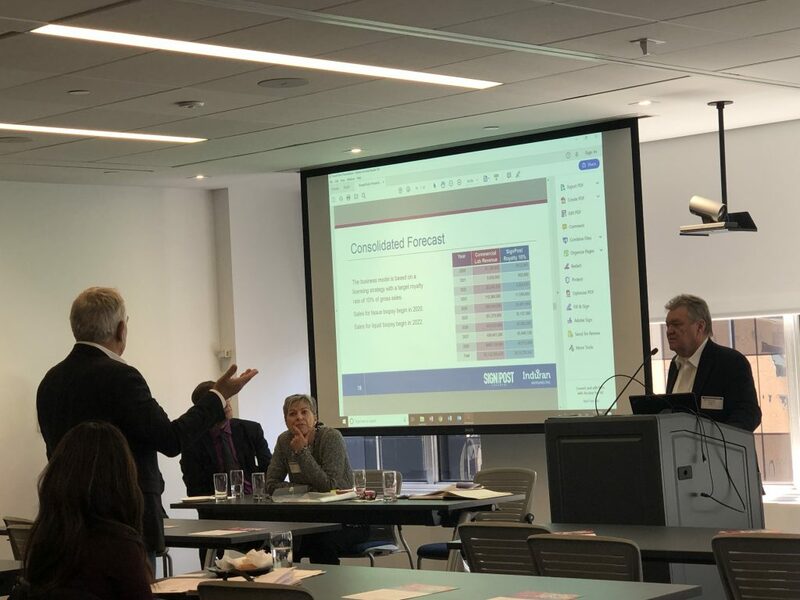 Your investor audience will include the panel of judges that chose you, and a select targeted group of 15-30 of their family office investor peers who have also reviewed your opportunity in detail and who invest in your type of business. What type of opportunities are the family office investors interested in? The Family Office investor community is interested in a wide range of opportunities across geographies and sectors. This Family Office Challenge is focused on early-stage innovators across the globe. 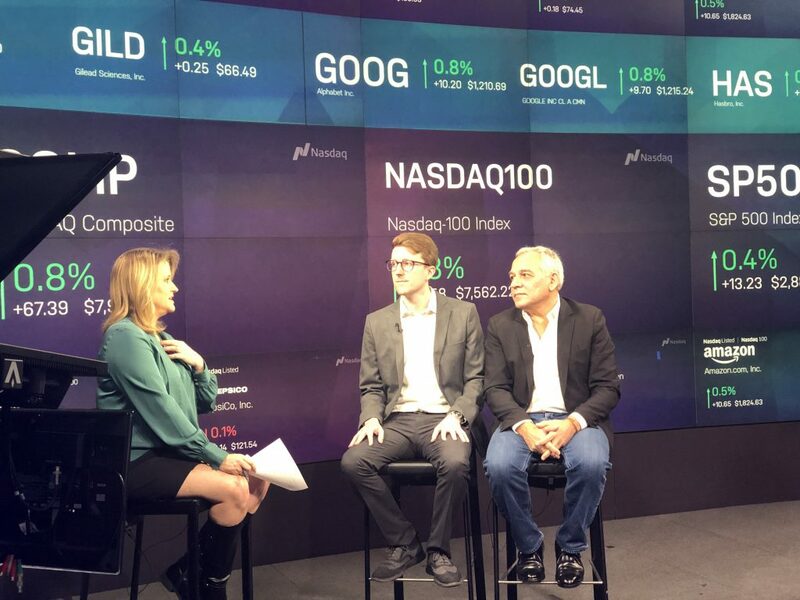 New York City, the global finance capitol, has surpassed Boston, Los Angeles, and Seattle to become the second largest startup ecosystem with $12B+ invested in early stage companies last year – and it’s the only U.S. city where early-stage investment is on the rise. And we’ve spent decades building relationships with family offices, so you can access this vast pool of patient, discerning capital. Can the investor community contact me directly after the investor luncheon? Yes, you will be able to interact directly with interested investors after the event, provided you have exchanged contact information. We also maintain information on your opportunity on our website/database that is searchable by our investor community. How many gatherings are held? We expect to award as many as 5 gatherings per month. How do the gatherings work? Attendees have “opted in” to learn from the presenter so they completely expect to be pitched and will share their contact information. After the gathering, a call is scheduled to debrief with presenters and add some color to attendee profiles. Missing contact information will be provided as well. What happens if I don’t qualify as a Finalist? You can reapply as many times as you like. 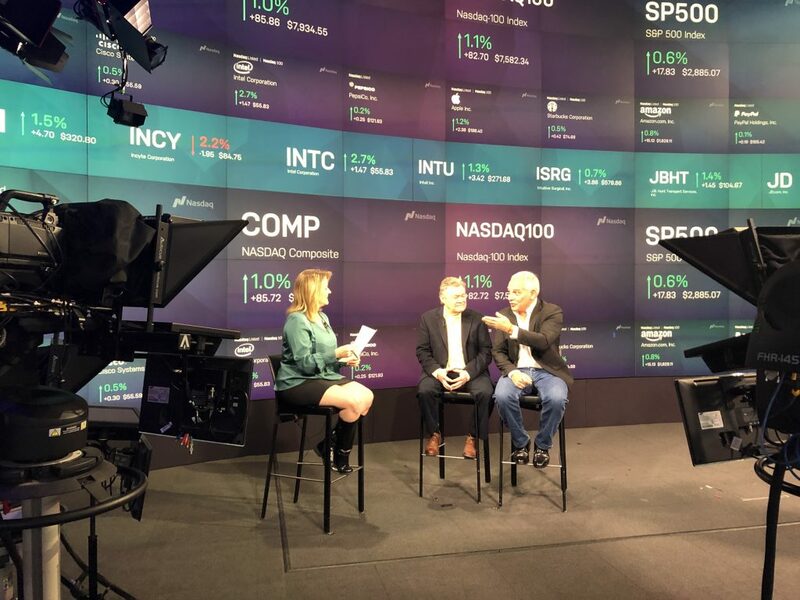 What happens if I qualify as a Finalist but don’t win the investor luncheon? Don’t worry, you can reapply again in the 12 months following your Finalist application submission – we’ll waive the application fee! And remember, even if you don’t win the luncheon, you will gain valuable exposure to the Family Office investor community. 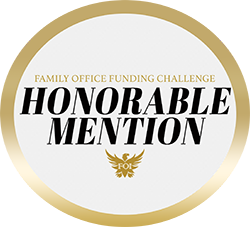 All qualified Finalists who submit a paid application will receive exclusive listing (logo, description and link) in Family Office Insights Peer Insights Report, providing exposure to 20,000 subscribers including the top 800 Family Offices. Disclosure: We do not accept success fees or commissions. Curious who’s presented? A few Family Office Insights prior qualifiers and presenters.